Thule (tu-li), a brand from Sweden founded by the Thulin family in 1942, manufactures a collection of outdoor products. They made a name for themselves with their quality roof racks, bike carriers and automobile transporters in Europe. 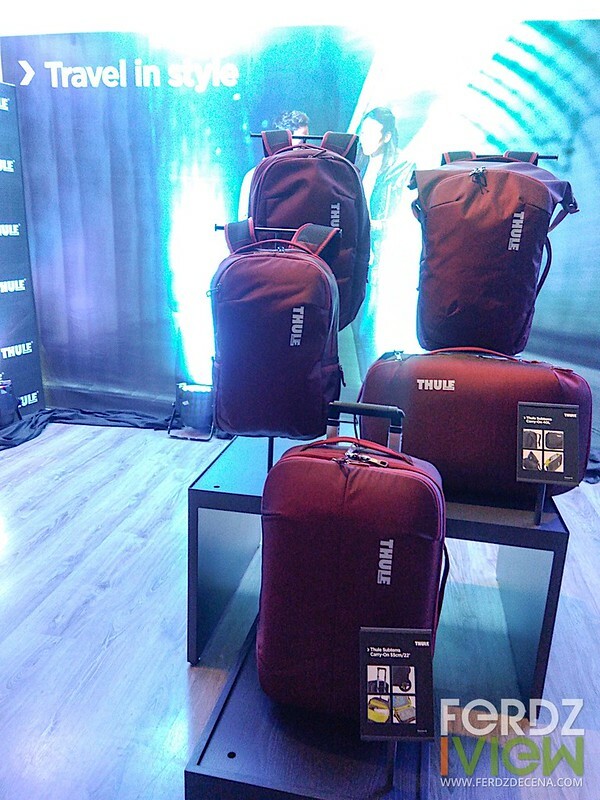 Thule also made luggage and travel packs globally. 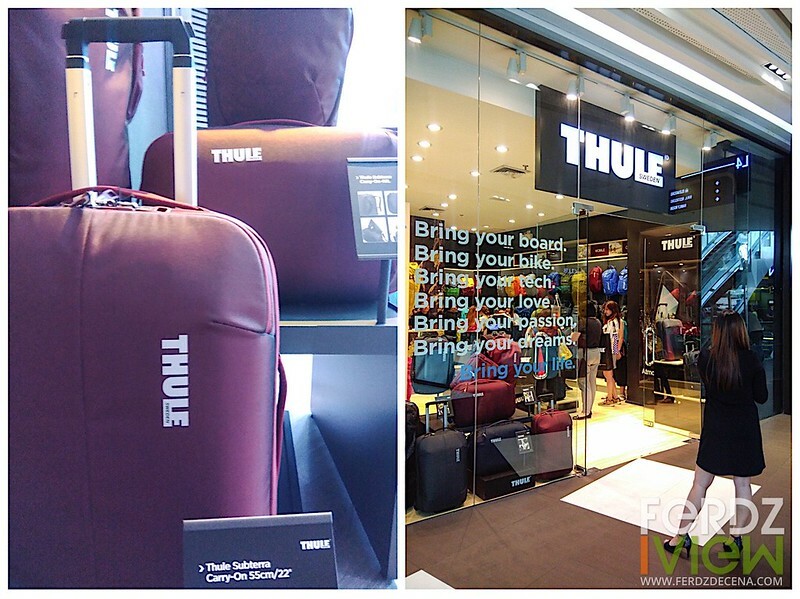 Their Thule Crossover collection launched in 2009 were lauded for its well thought out design and quality. 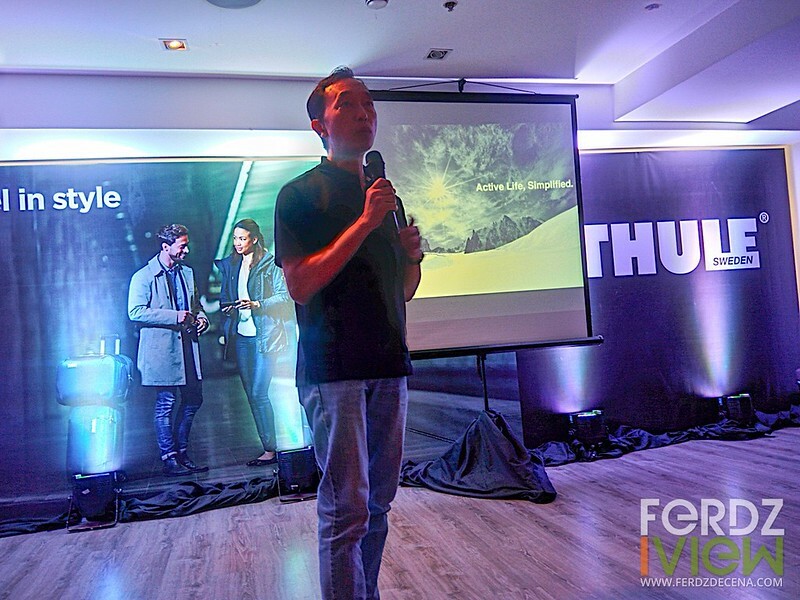 Jake Bros Philippines, the local distributor of Thule is proud to launch in the local market the Thule Subterra Collection. 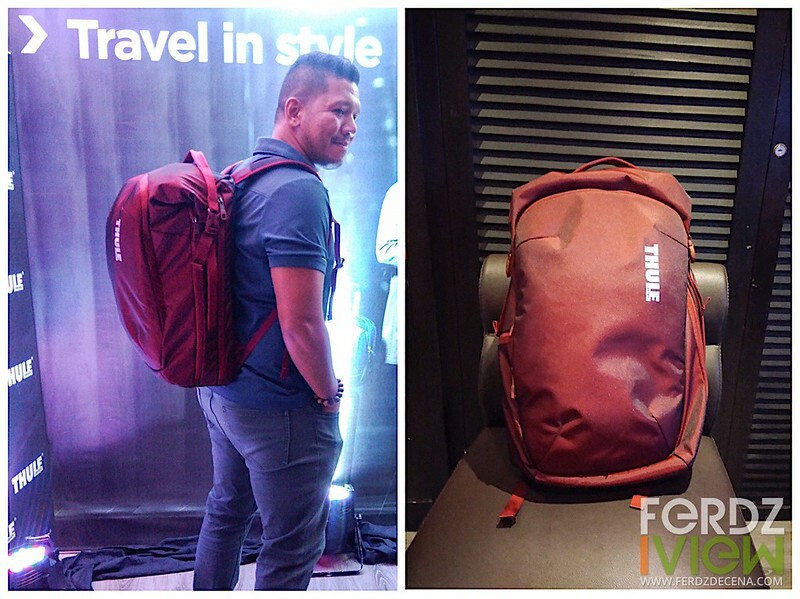 After eight years since the crossover collection, Thule introduced a brand new collection for the savvy, casual and business travelers. 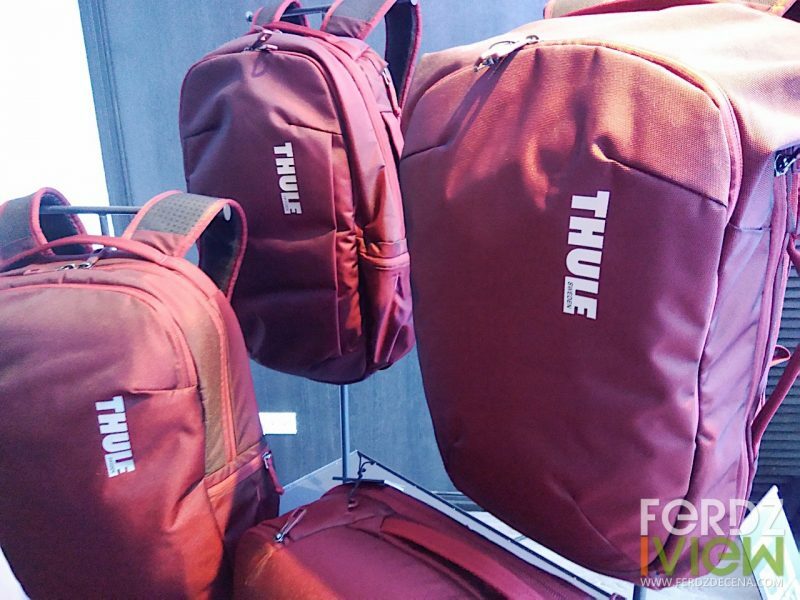 At the Thule Subterra Collection launch, one thing I noticed when we previewed their new collection, all their packs share the same sleek and simple design. No ugly interruption at the bag’s smooth lines. The compartments are really well thought out as they are smartly hidden and all elements, from the sleeves, to pockets are functional. Thule’s years of experience clearly shows in their new Subterra Collection. They know what they are doing and seemed to have read what travelers like me had in mind on what we look for a luggage or backpack. All Thule Subterra Collection models are made with 800D Nylon material and comes in ember, dark shadow and mineral colors. 40L Subterra can be used as a shoulder bag and a backpack. It also comes with its own sleeve for laptop, tablets and PowerPocket organization. 70cm Subterra is a large capacity luggage that has 2 bags that can be combined as one. One bag can be a roller and the other one a duffle. It comes with Thule’s signature organization. A very versatile large pack.